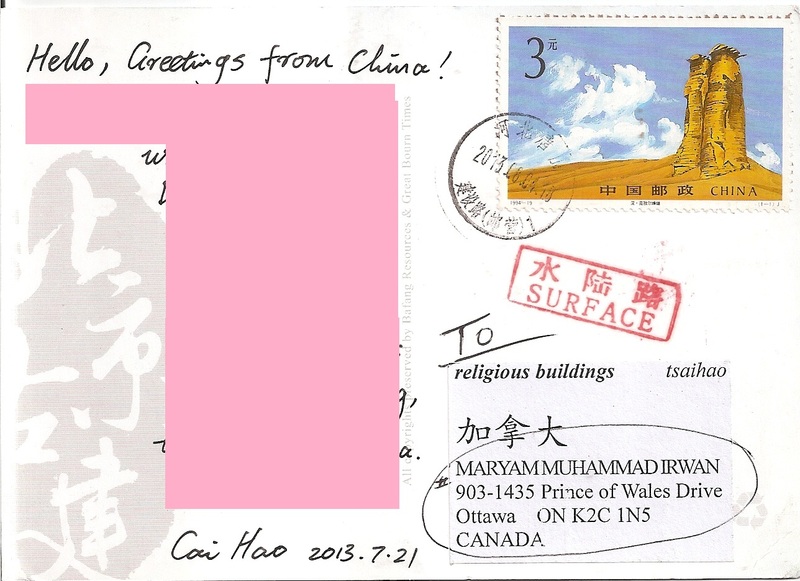 A postcard from China, sent by Cai Hao for religious building tag in postcrossing forum. 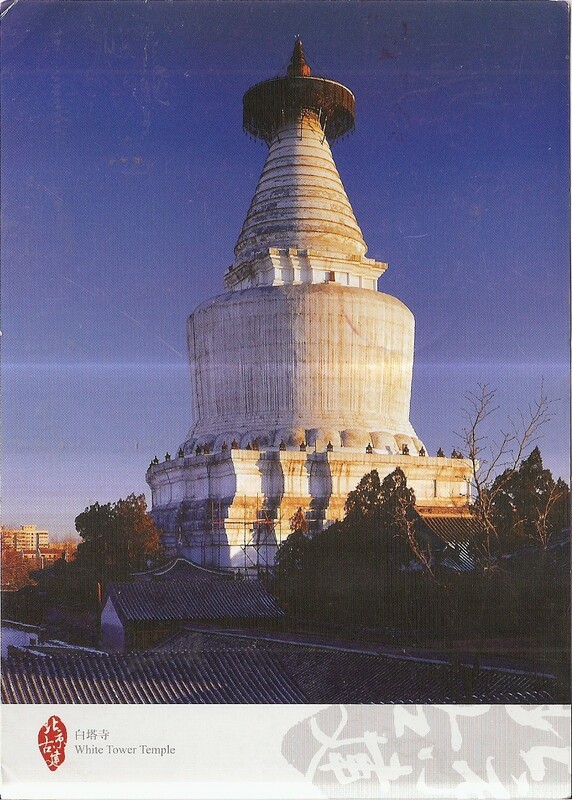 The postcard shows the White Dagoba in Miaoying Temple in Beijing, China. At the back, Cai Hao affixed one large stamp. The postmark date is 4 August 2013. There is also a surface stamp on the postcard. 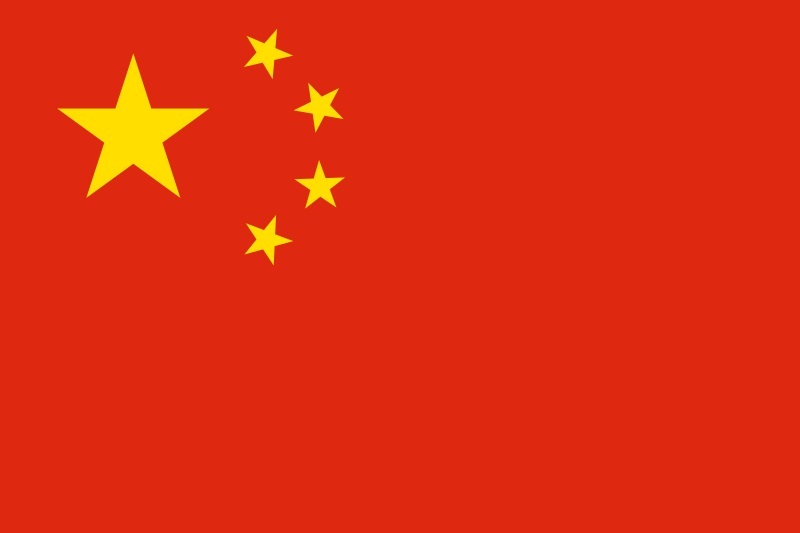 Thanks a lot Cai Hao!